I remember 2007’s Runescape. That was about the time I’d look over my younger brother’s shoulder as he eyed his homework distrustfully – knowing fine well that somewhere in another tab, cardboard Flash people were hacking at rocks or each other with lead-grey pickaxes. Early access to the 2007 servers is now open to those who participate in the vote before its conclusion on March 1st, with an official launch to follow in the near future. 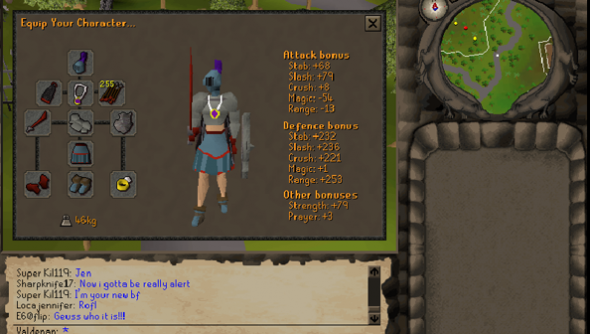 Any memories to share from Runescape’s 2007 heydey? Or perhaps those weren’t the halcyon days at all – maybe they were in 2004? 2011?